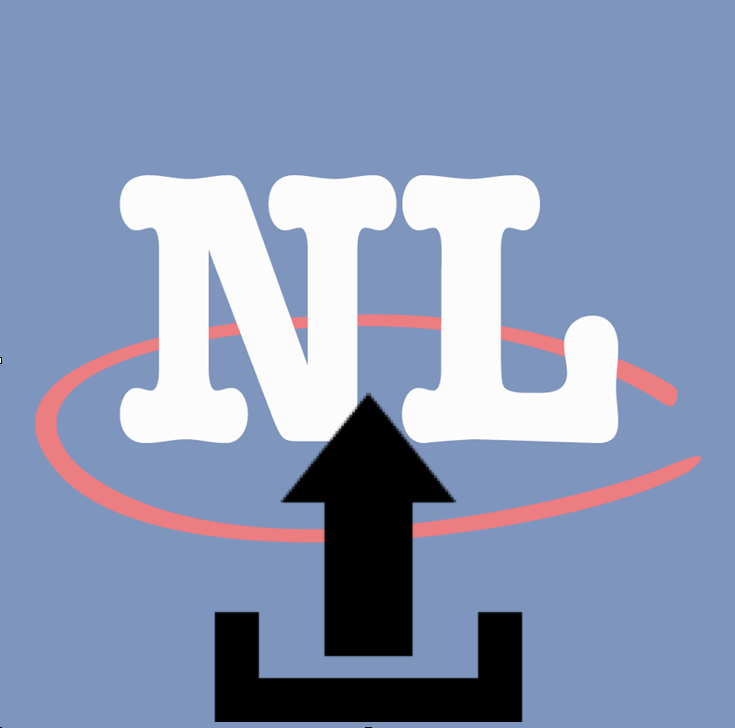 In this edition of Tips & Tricks we'll show you how to upload images to your NL Classifieds listings. This add-on can be a HUGE selling point and will generate substantially move viewers to your listing. It’s a WIN-WIN! In this week's edition of App Feature Spotlight, we're going to introduce you to the 'wow factor' of our iOS and Android Apps - Gallery View! Ever wanted to scroll through the thousands of NL Classifieds listings and only see the pictures of items listed? We all have and now you can!! Hit the jump to learn how!